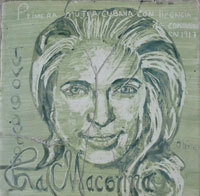 One of the most important activities we have made since our inception is the creation of a permanent exhibition of ceramic tiles created by Otto Alvarez. 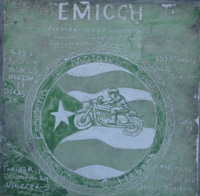 It is better known as the Circuit of Fame and it represents a tribute to artists, athletes and other persons from Cuba and the world that in one way or another had something to do with motor sport. 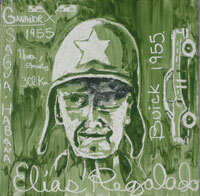 Winner of the Race Sagua - Habana 1955. 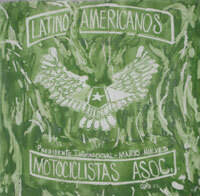 Renowned Cuban artist, one of the first women to ride a Harley Davidson in Cuba. 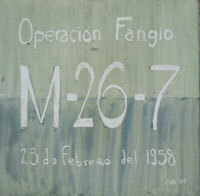 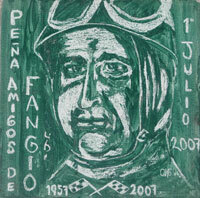 In memory of Juan Manuel Fangio, 5 times champion of Formula 1. 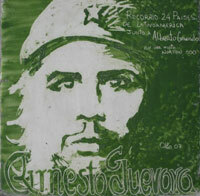 Big friend of Ernesto Che Guevara, he travelled to 24 countries in Latin America on Norton motorcycle along with Che. 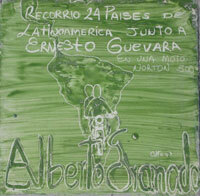 Hero of the Cuban Revolution, visited 24 countries in Latin America on Norton motorcycle. 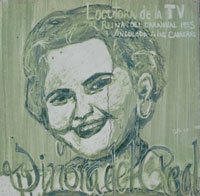 Renowned TV announcer, Queen of Carnival 1955 and closely linked to racing car circles. 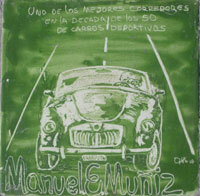 One of the best sport car drivers of the 50 in Cuba. 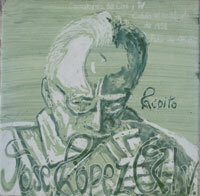 Film and TV cameraman. 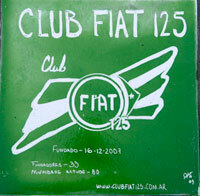 Covered the accident happened during the Grand Prix of 1958. 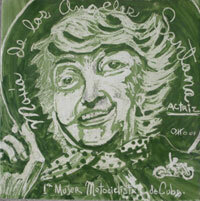 First woman to drive a car in Cuba and held a driving license. 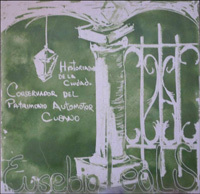 Historian of the City and conservationist of Cuban Heritage Automotive. 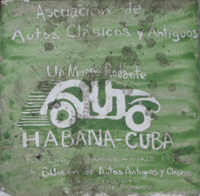 Association of Classic and Vintage Cars, Havana, Cuba. 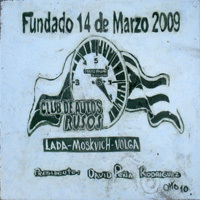 Founded on March 14, 2009 to unify cars of the marks Lada, Moskvich and Volga. 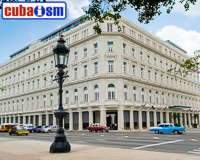 Academy of the Sciences and the Arts of Television.